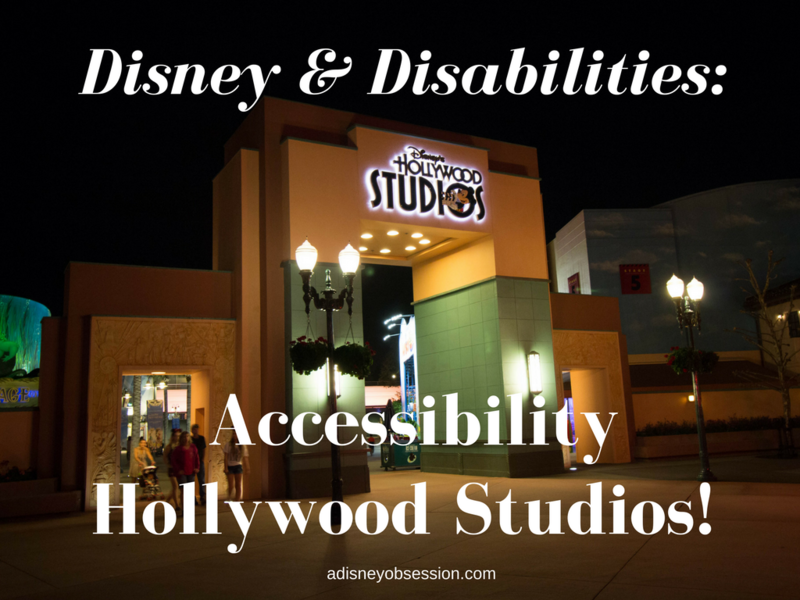 Disney & Disabilities: Accessibility at Hollywood Studios! Hello everyone, Happy Wednesday! 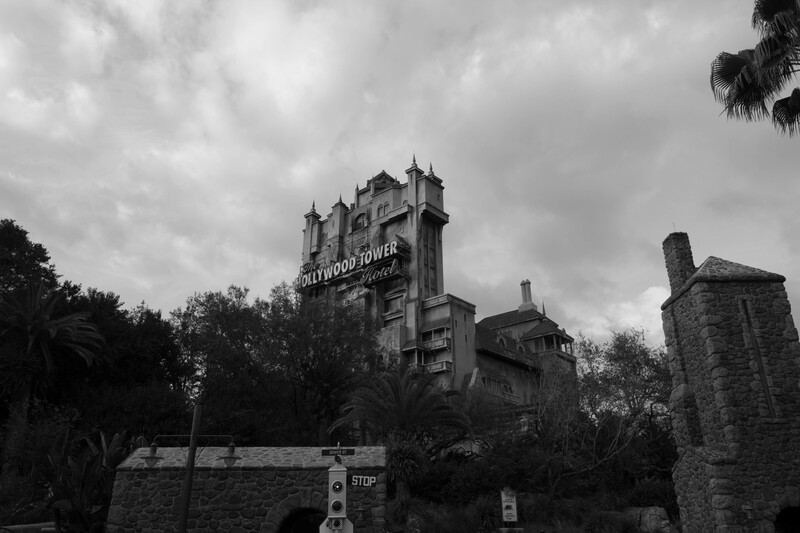 Today we are continuing on in the Disney & Disabilities post series, and we are going through the attractions at Hollywood Studios and their disability requirements. It might be short and sweet, but I’ll be sharing which rides require guests to transfer from their wheelchair to ride, and which ones they can remain in the wheelchair. Hollywood Studios is a little bit different than the other parks because of the number or shows, but it’s great in that way for people with disabilities! My sister loves entertainment, so it’s one of her favourite parks to hang out at. And she also loves the thrills! Okay, let’s get started! If you watched the Disney Vlogs, you may have seen the vehicle used for wheelchairs on Toy Story Mania, and it’s still interactive! If you haven’t watched that vlog, you can find it here. We only spent a few hours at Hollywood Studios because of that state it’s in right now (aka all of the construction! ), but we still had fun there! These posts are short and sweet, but I hope they are helpful for those who need it! If you know someone who might benefit from these posts, share it with them! Also if there are any other disability-related posts you’d like to see here on A Disney Obsession, let me know in the comments! 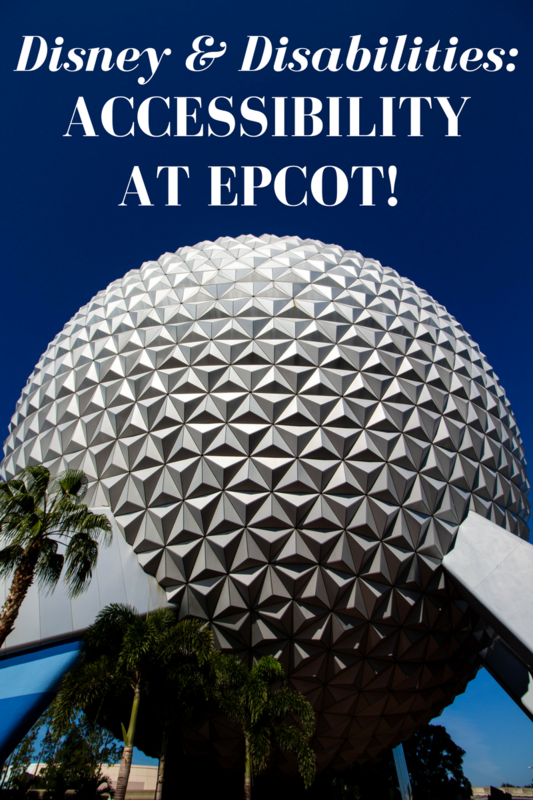 Disney & Disabilities: Accessibility at Epcot! Hello friends! 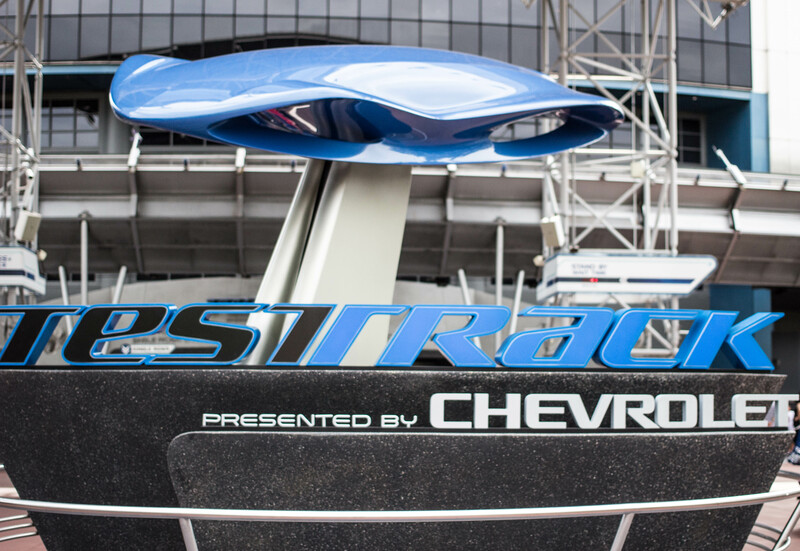 Continuing on in the Disabilities & Disney series I started a few weeks ago, I’m sharing all of the attractions at Epcot, and whether or not guests are required to transfer from their wheelchair. If there is something you’d like to see added to this post, please let me know in the comments below! Okay, let’s get started! 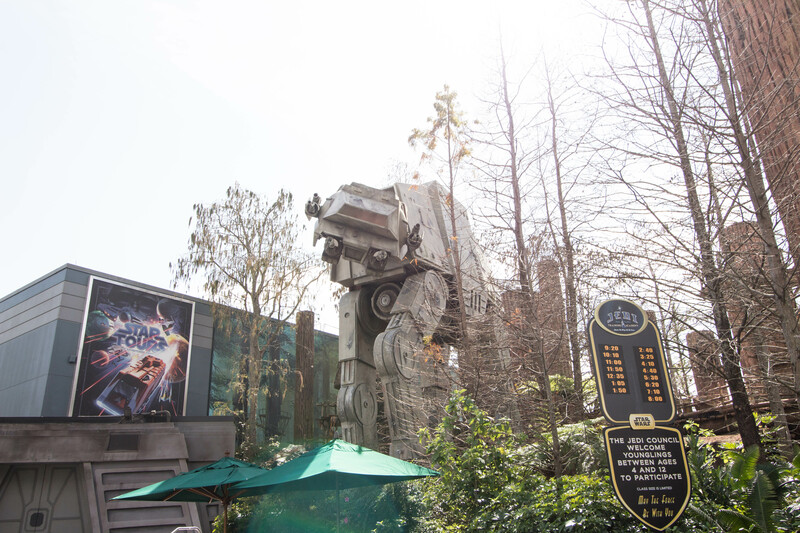 *guests in ECV’s are required to transfer to a wheelchair, and may ride the attraction in a wheelchair. 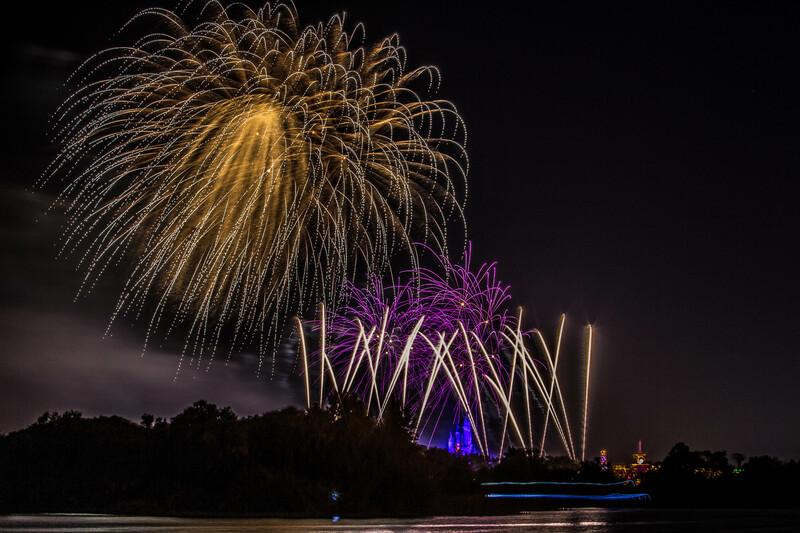 For Illuminations: Reflections of Earth, simply show us to the accessible seating area before the show to view the fireworks, and guests can remain in ECV’s or wheelchairs as always. Also for all character meets guests may remain in their wheelchair. 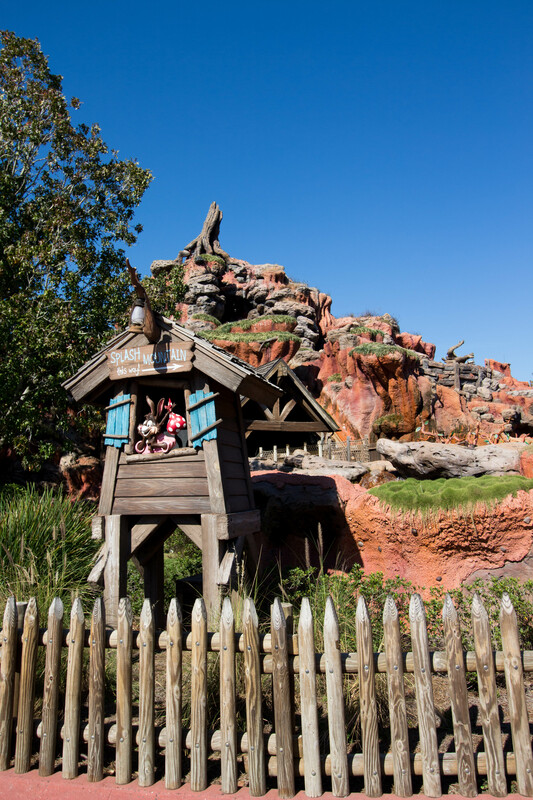 You can find the location of the accessible seating on the park map, or from the My Disney Experience App. 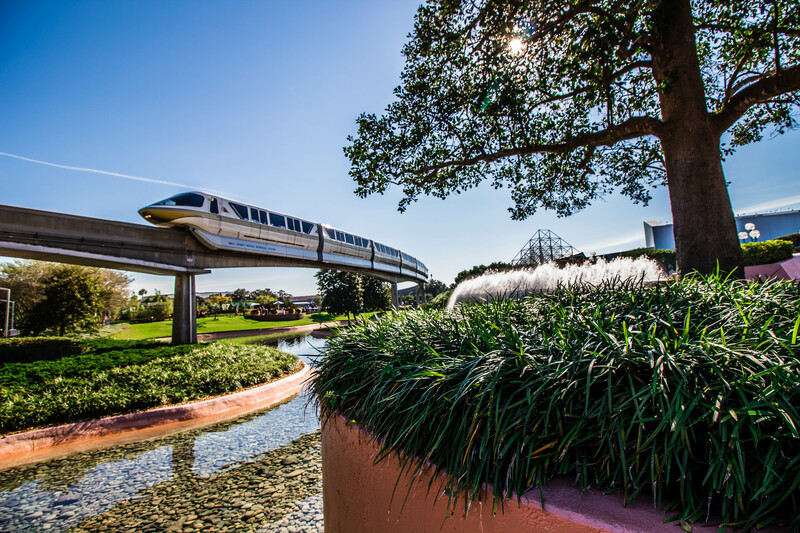 As you can see, Epcot is a very accessible park because of the limited attractions and large amount of shows! It has a special place in my heart, and has one of my favourite attractions that I love riding with my sister. Before giving that away, I’ll give you a hint. It’s something that my sister wouldn’t be able to do because she’s in a wheelchair, and I love watching her face when we’re riding it! 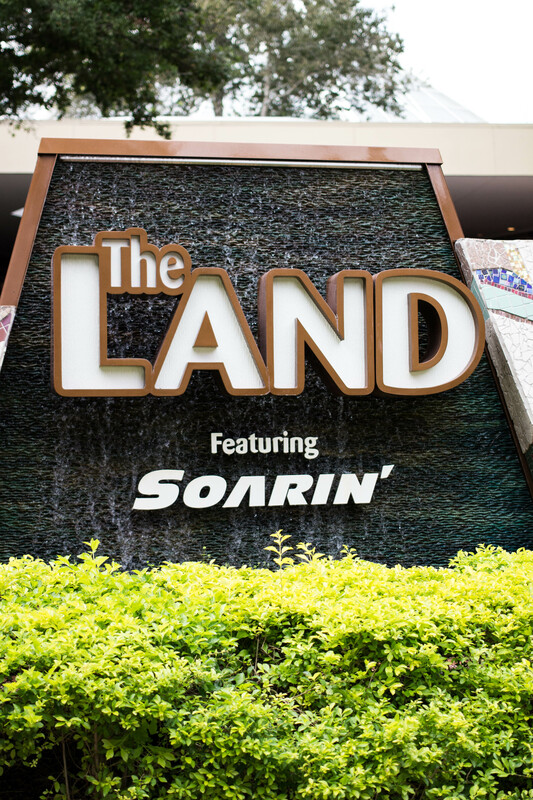 Okay, if you didn’t guess, I’m talking about Soarin’! 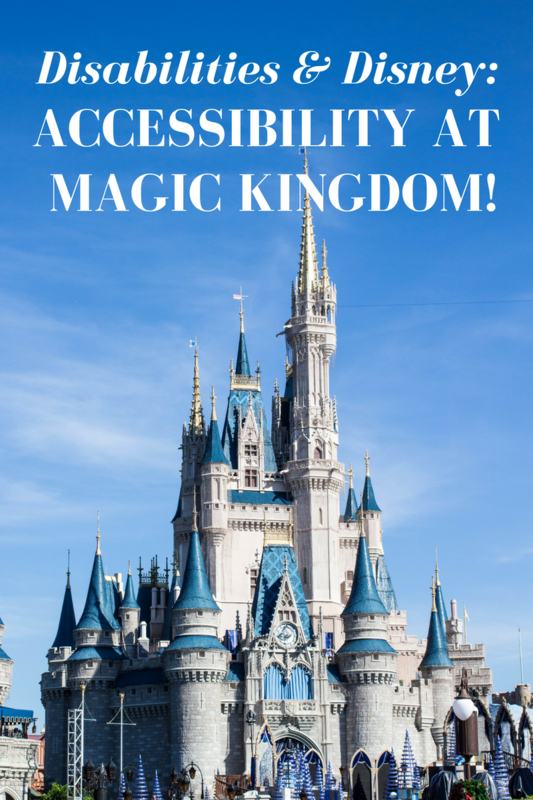 Disney & Disabilities: Accessibility at Magic Kingdom! Hello friends! Since I shared my experience with my sister on our last trip, I thought I would go a little more in depth with accessibility at Walt Disney World. If I didn’t know as much about Disney as I do, I wish I could find a resource that gives me ALL of the information, so over the next few months that’s what I’m going to try and create. I want to lay out what is accessible at each park, and eventually create a landing page with links to each post. 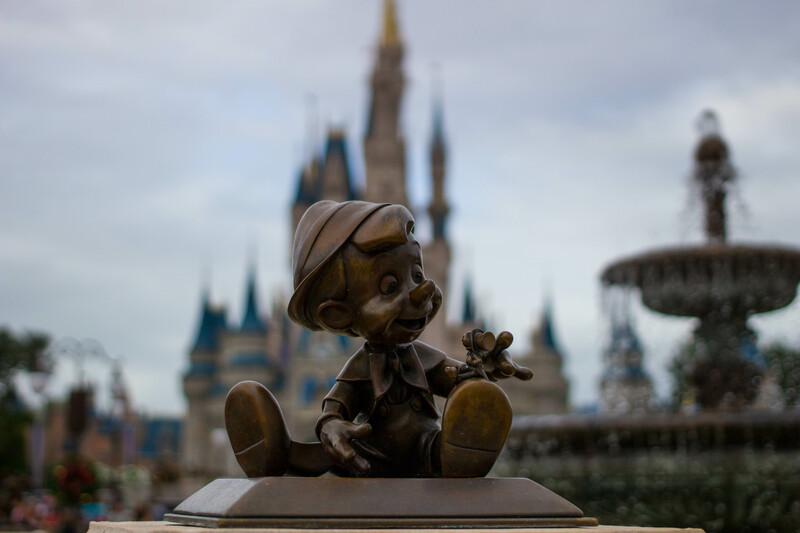 So welcome to the continuation of the Disney & Disabilities series on A Disney Obsession! I’ve also created an Accessibility blog post category, which can make these posts easier to find. Today I’m going to start with accessibility at Magic Kingdom! I’ll lay out which rides guests can remain in their wheelchair, and which ones they are required to transfer. Also if you know someone who rents a scooter, I’m pointing out which attractions they are required to transfer to a wheelchair before riding. This post may be short, but I’m getting right to the point today! 🙂 Without further ado, let’s get started! 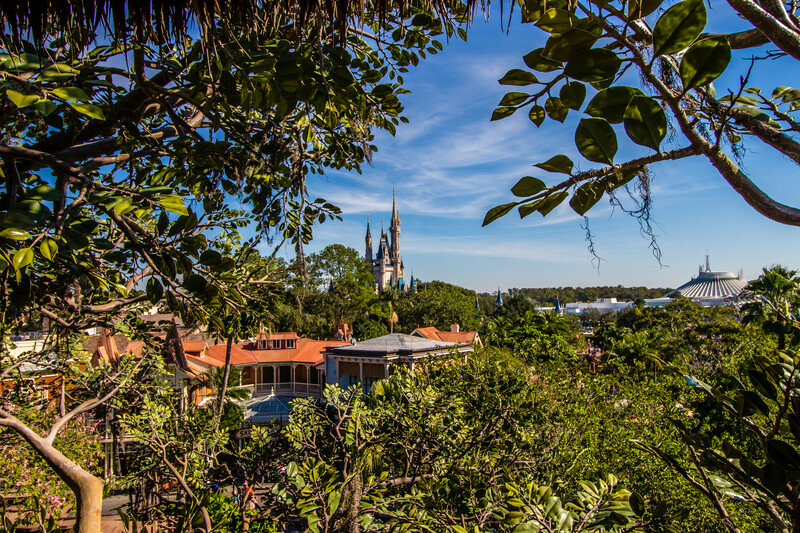 **due to the nature of the ride, cast members are required to ask you that in case of emergency, the person in the wheelchair can be lifted or would be able to climb down a ladder. All parades have accessible seating, so just show up early and you will be let into that area. For character meets and greets, guests can of course remain in their wheelchair or scooter. And lastly, for stage shows and fireworks, guests can remain in their wheelchair or scooter. If there’s something you’d like to see added to this list, please let me know and I’ll add it in!